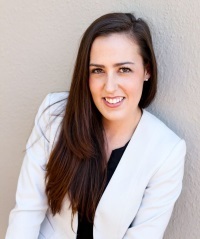 Blaire Mendes is a licensed and qualified Speech Pathologist and Audiologist who graduated at the University of the Witwatersrand in 2011. She has extensive experience with adult and paediatric hearing testing, hearing aid fittings, hearing aid management, and rehabilitation. Her commitment to patient care is built around the mutual agreement of honour, integrity and trust with each patient.